hoardings, hoarding, building wraps, scaffold wraps, site hoardings, construction signage, sales and marketing signs, event signs, event signage. 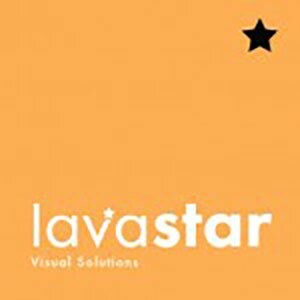 Lavastar specialise in hoarding design & print, building wraps & development sales & marketing signage. We carry jobs from design to install in house and deliver stunning solutions. Lavastar is a signage company with a focus on the construction and event industry. We have the ability to take jobs from design to installation in house and boast years of marketing experience. We specialise in hoarding design & print, building wraps & development sales & marketing signage.